Today, there is a mobile app for everything. From food delivery to booking movie tickets, there is a multitude of mobile apps. In a single tap, anyone can enjoy any service at their doorsteps. 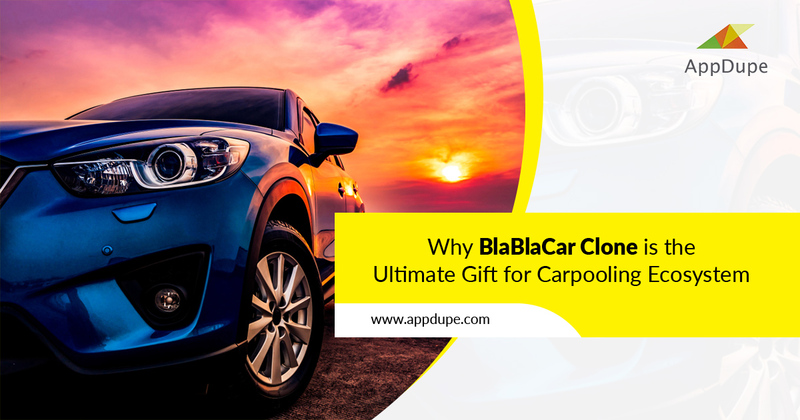 Carpooling is also a service that has become one of the favorite topics for startups and entrepreneurs and that is why they are eager to develop BlaBlaCar clone apps. But, why carpooling apps? Let us explore in detail why such apps can be a boon for both riders as well as drivers. Sharing rides can significantly reduce the costs by a large extent when passengers commute on a single shared vehicle. The conventional method of traveling in separate vehicles is a costly affair as it includes not only gas cost but also overhead expenses like maintenance, parts replacement, etc. Furthermore, a lesser number of vehicles on the roads can result in fewer traffic jams, allowing smoother rides that can eventually reduce carbon emissions. 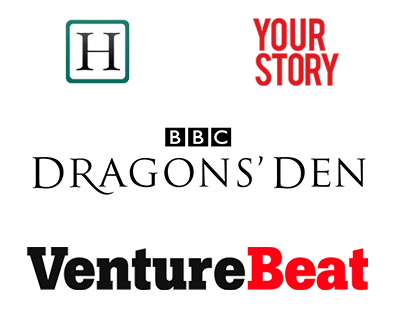 What should a carpooling app comprise of? Owing to its advantages, one can go for developing ride-sharing apps right away. However, understanding the workflow of a carpooling app is a must. In other words, the entire process of ridesharing involves drivers picking up passengers from different locations in the same direction they travel and reimbursing the travel costs. But, if it has to be a ridesharing service specifically, some conditions must be met. Vehicle owners provide passengers with on-demand services irrespective of the presence of co-passengers. This means that even if there is no availability of fellow companions, other passengers will reach their required destinations. As far as savings are concerned, car owners can save on travel costs by offering rides. Co-travelers will pay for their ride via cash or in-built digital wallets. The total ride cost is divided among the passengers who have shared the ride. Both riders and drivers can look for partners. But, this will not be for sharing the ride costs. It will be for searching driver partners who must own verified driving licenses. Moreover, having more than one driver for long trips can make it possible for them to rest for some while. They can also be team players and enjoy the ride together. Since carpooling service also draws in many possibilities for mishaps and accidents, one must not forget the precautionary measures that have to be taken beforehand. The driver can fill in the form of the ridesharing app and provide information about the destination and pickup points. Passengers can contact their drivers for discussing the trip details after filling the route on the app. Through live-tracking, passengers can check their pickup location, destination place and other details of the ride. Eventually, drivers save on ride costs and passengers can enjoy the comfort of the ride instead of traveling by the means of public transport. Carpooling will be a hot topic in the upcoming days. As per reports, it has been forecasted that by 2025, almost 45 million vehicles will be part of the carpooling programs. It is a golden opportunity for any entrepreneur who is thinking of launching a business for providing carpooling services. Ride-sharing app development is really a lucrative option. However, developing a mobile app from scratch can be a time-consuming and costly affair. So, a BlaBlaCar clone will be an ideal cup of tea.